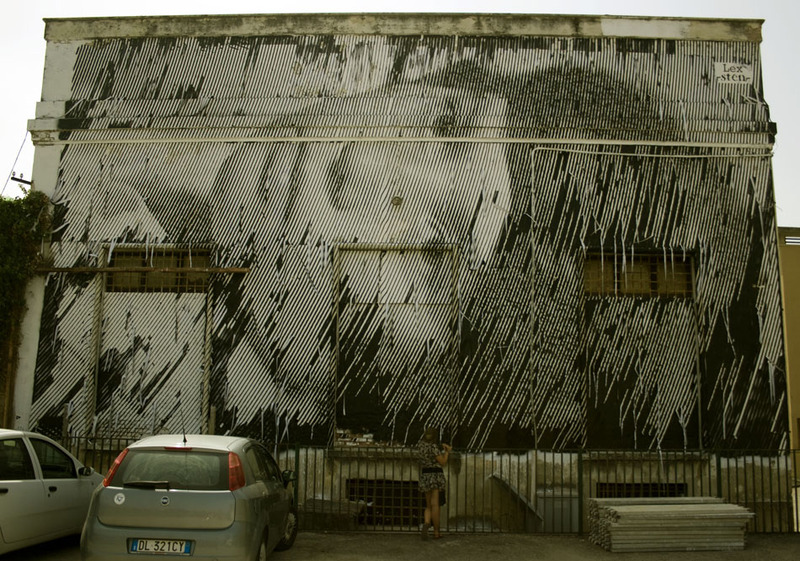 STENCIL POSTER, Attack, Foligno, 2011. This entry was posted on 26 April 2012 by osteno. It was filed under EN PLEIN AIR .